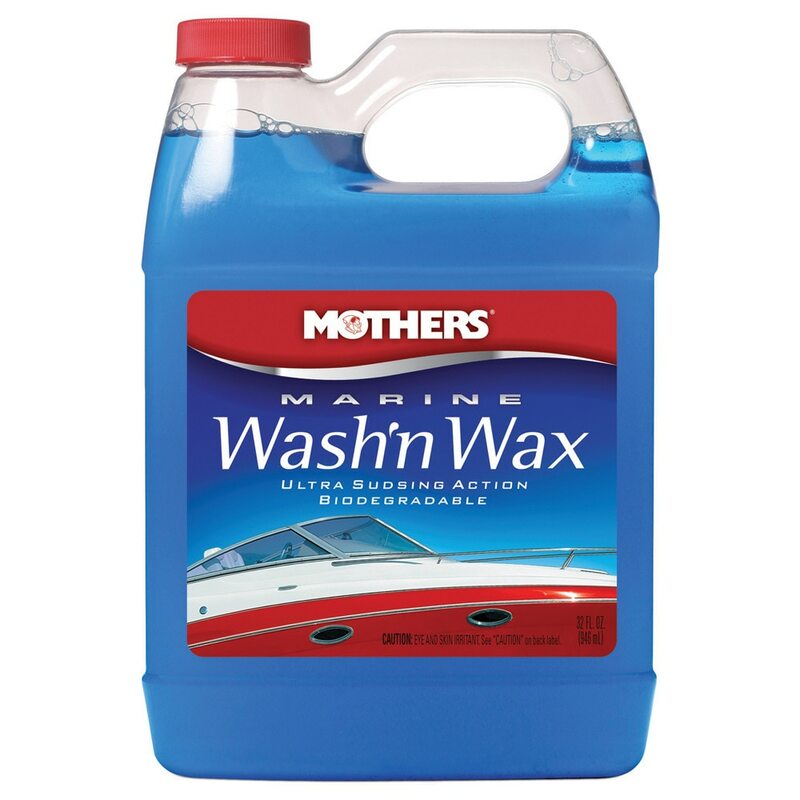 Life on the water can be extremely difficult. 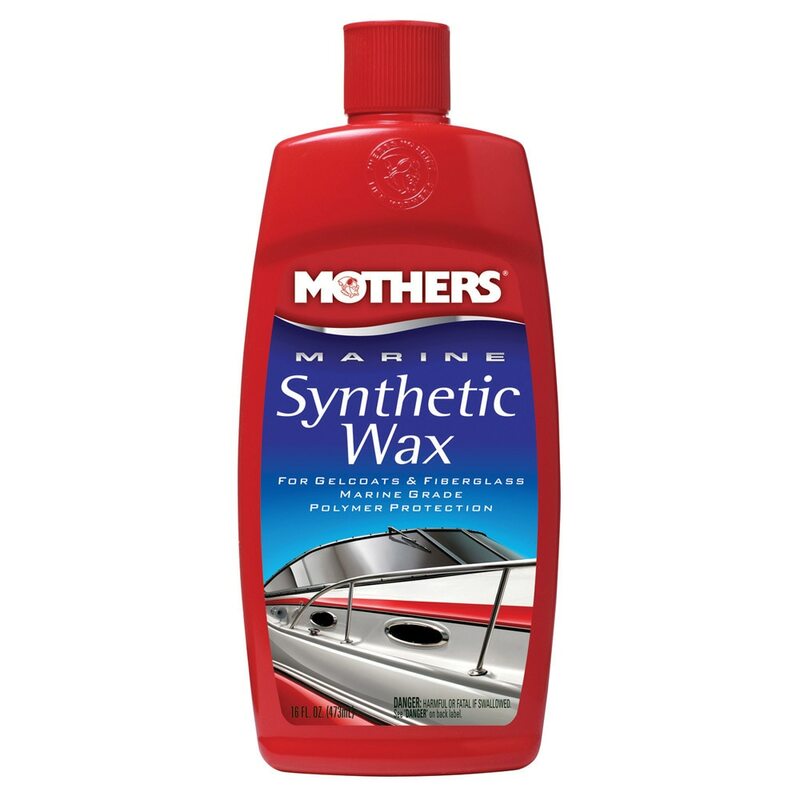 Salt spray, relentless sun and waterborne minerals all take their toll on your vessel’s appearance. Regular maintenance with quality Mothers Polish marine-care products is an essential part of keeping your vessel looking like new. 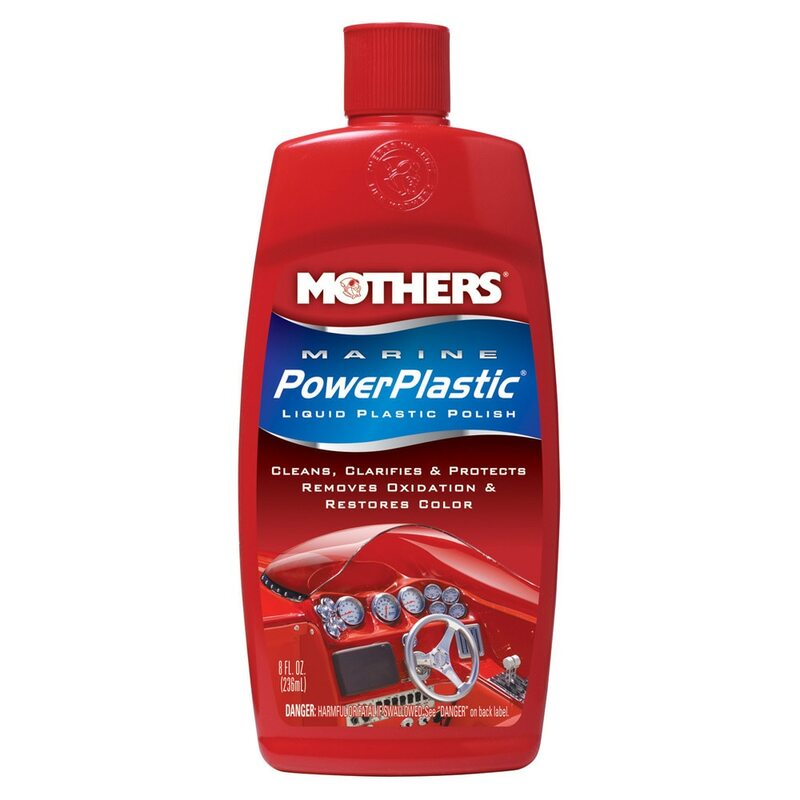 Nestled within the Classic line of Mothers® car care products lies California Gold® — designed exclusively for high-end paint care. 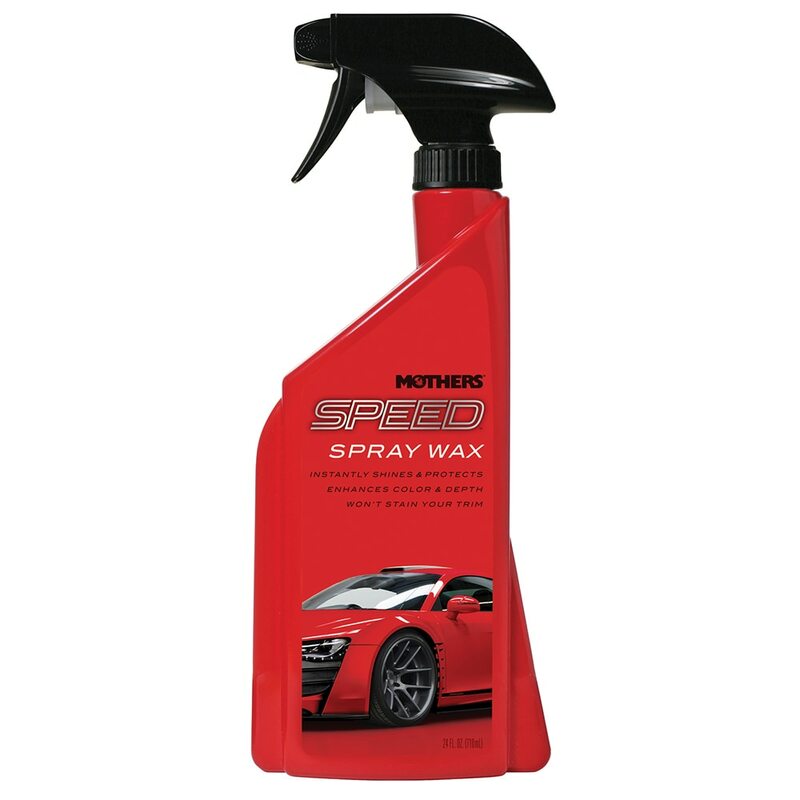 Deep rich carnauba waxes, world-class instant detailer and our legendary clay bar. 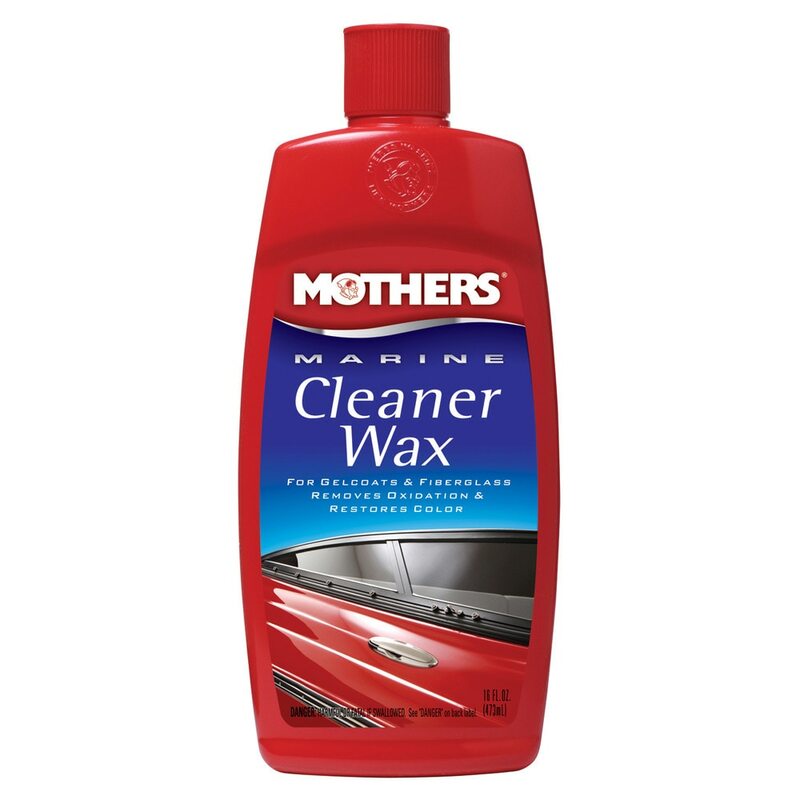 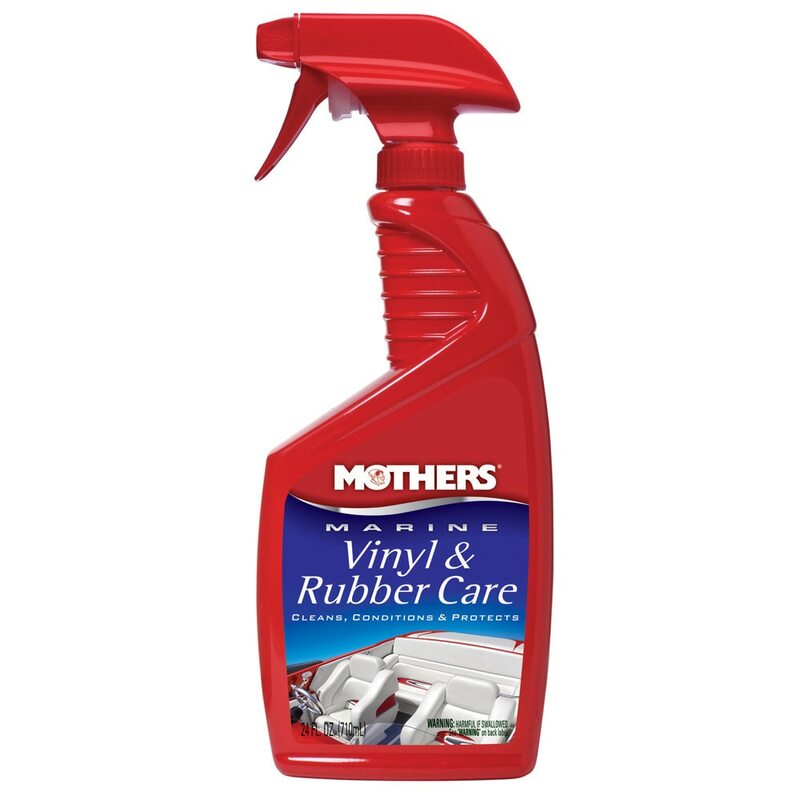 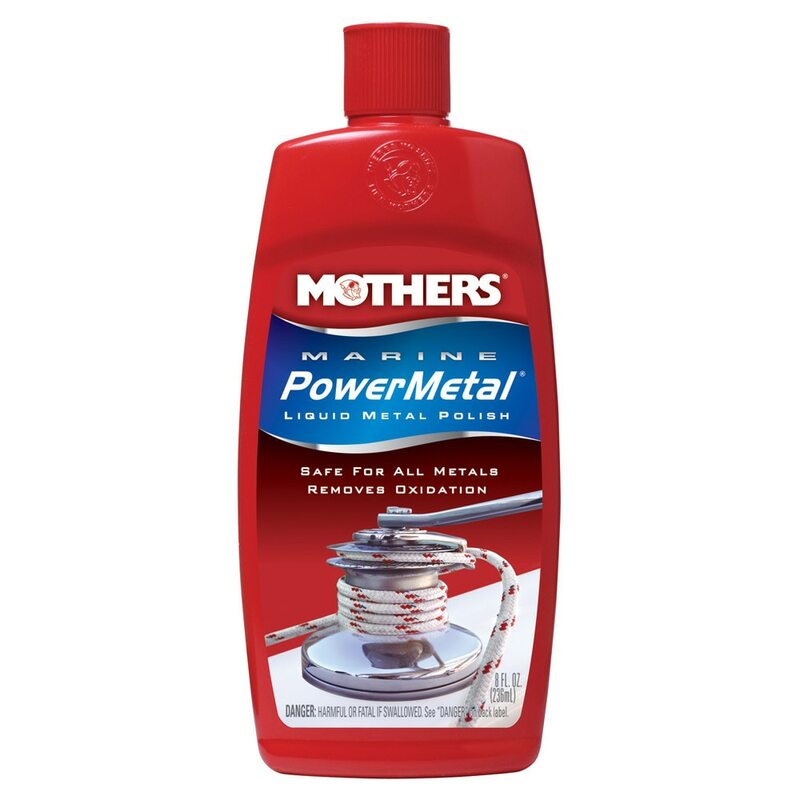 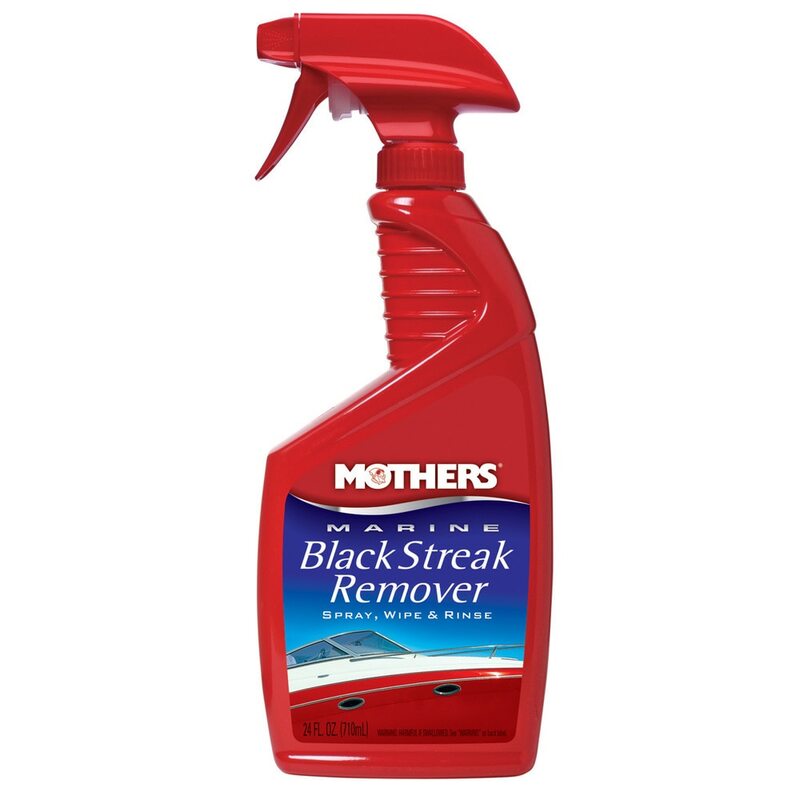 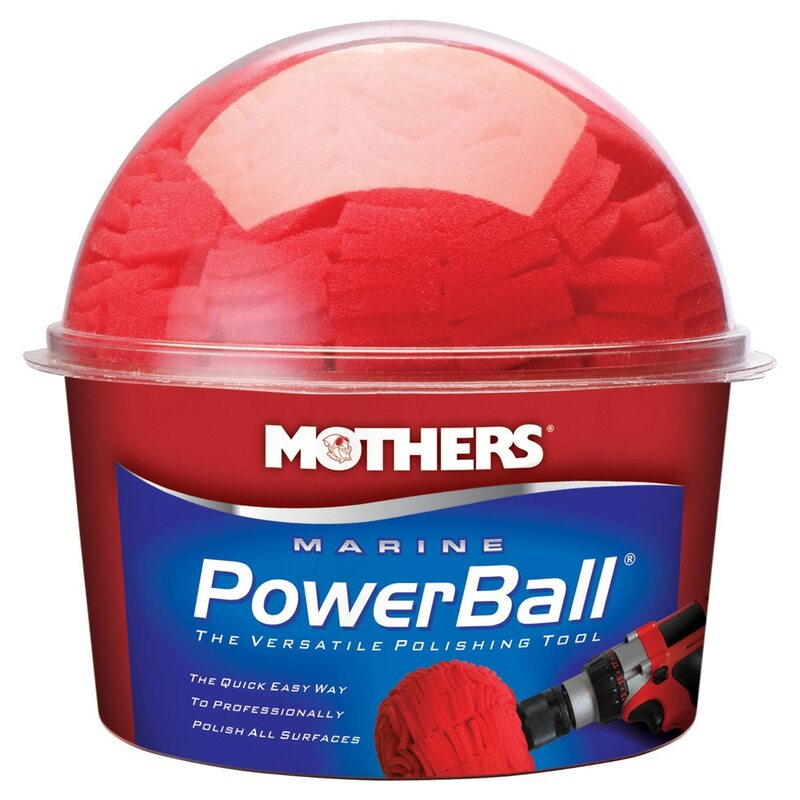 Whatever your paint care needs, Mothers® has the answer.